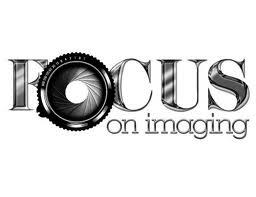 Focus on Imaging to end! Just read that Focus on imaging, UK’s largest photography fair will shut down. The people running it aren’t selling it – just shutting it down.